Find the one….. find the one…. have you found the one? Noooooo….. its not your Mr Right! But the perfect fit bra! Do you know seven out of every 10 women would wear the wrong size bra? In fact, many are clueless on the right ways to find a bra that fits perfectly. 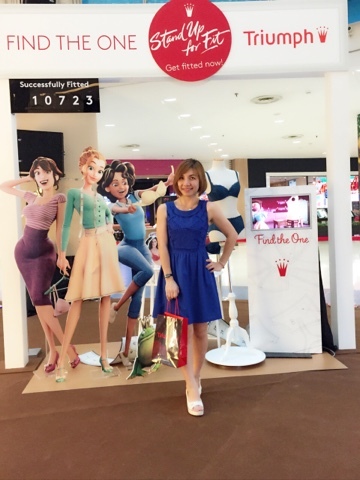 Leading lingerie brand in Malaysia, Triumph proud to announce the launch of its “Find the One short animated movie that brings to life the magical experience of finding the perfect fitted bra. For the very first time, Triumph had used animation to illustrate the life changing experience of finding the right bra. It even has a 3D version of Triumph and Sports Illustrated model, Hannah Ferguson as the main character in the movie. 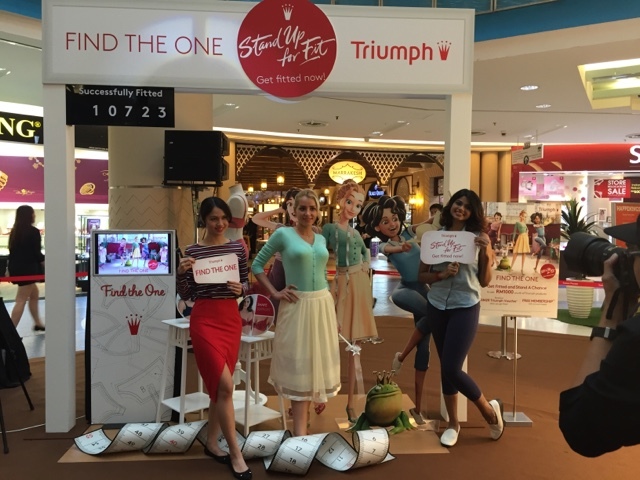 From 21st September 2015, Triumph had launched a fitting campaign nationwide, targeting to fit 50,000 women across Malaysia ensuring them to find the right fitted bra. Visit any Triumph Boutiques or counters now for a free fitting consultation with the Triumph professional fit experts. Find out your correct bust size, actual bust age and body shape to find your perfect one!